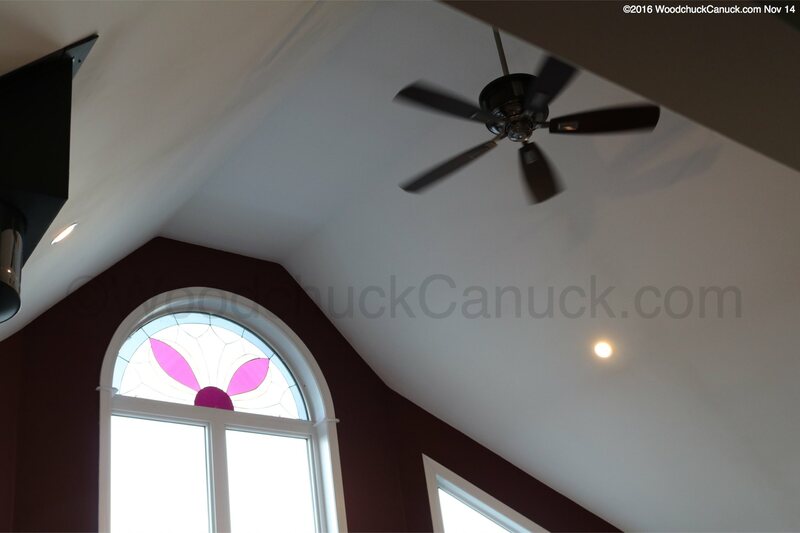 If you have upgraded to LED lights in your home or are thinking about upgrading, here’s something to look for during installation. 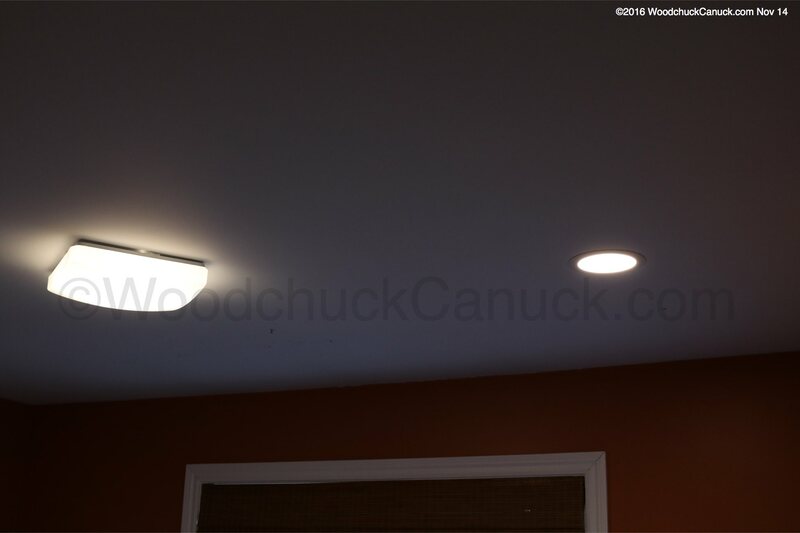 If your LED lights start to flicker while the switch is in most any position, its not your eyes. 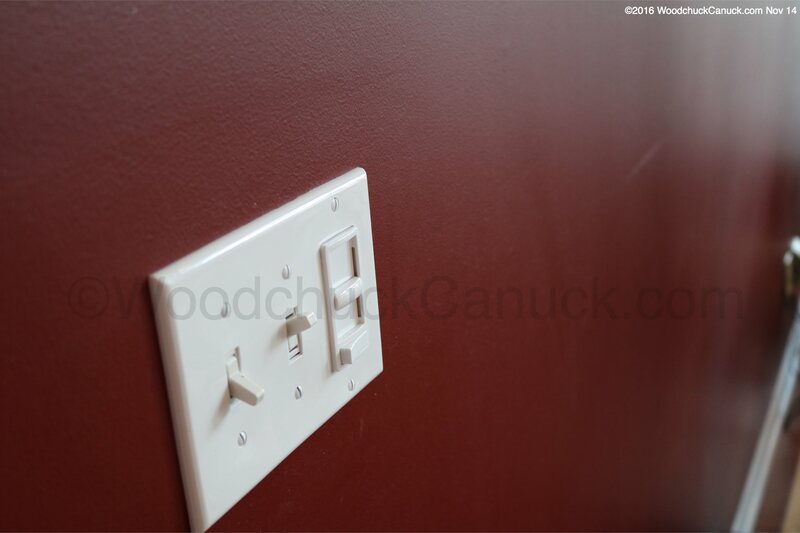 First, make sure your LED lights are rated for dimmer switches. 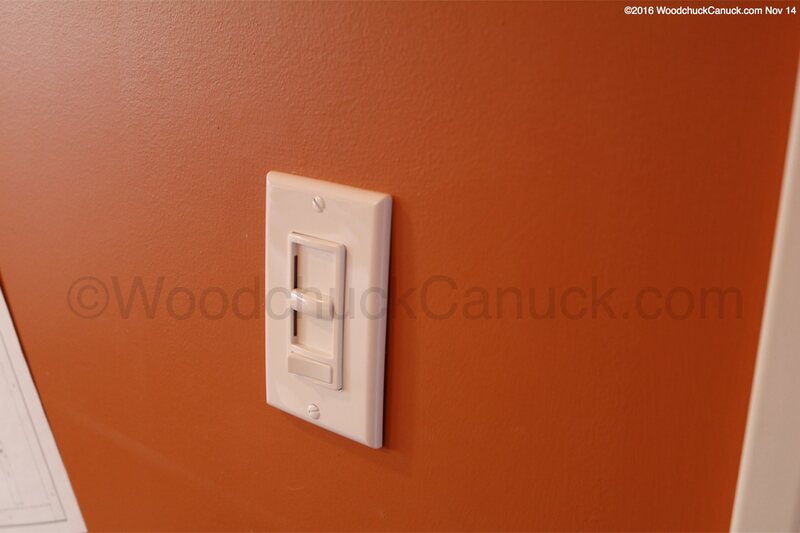 Second, make sure the dimmer switch is rated for LED lights. Third, make sure the dimmer switch is adapted for LED’s, as these types dimmer switches can be toggled between LED, normal and other types. If your lights still flicker, like ours are still doing, it may be a faulty switch. The six inch low profile LED lights we installed in our office (orange wall) are flickering fast while the slider switch on the dimmer is anywhere but on full. And the LEDs retrofitted into the pot lights in the living room pulse one every 35-60 sec depending on where the slider switch is located. I had an electrician install the LED’s and the switches, so he’s still looking into the issue.